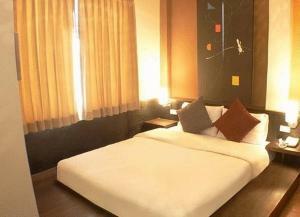 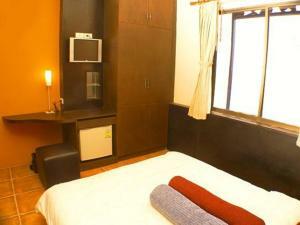 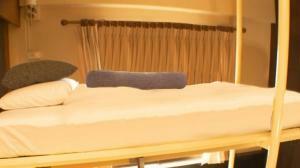 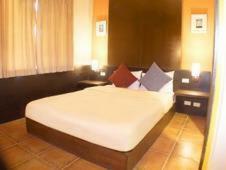 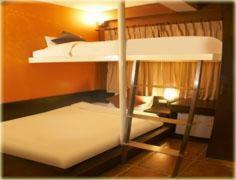 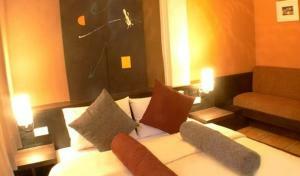 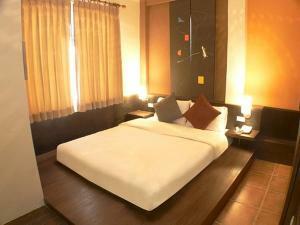 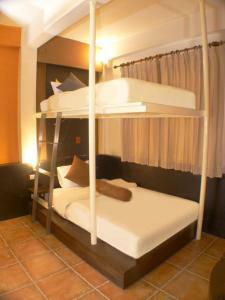 Air-conditioned room features a flat-screen cable/satellite TV, a minibar and an electric kettle. 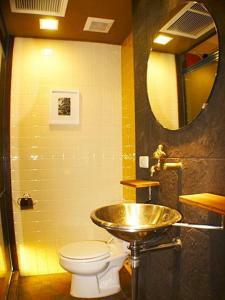 A hairdryer is included in an en suite bathroom. 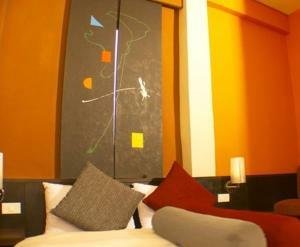 Larger than Superior Room, this air-conditioned room features a flat-screen cable/satellite TV, a minibar and an electric kettle. 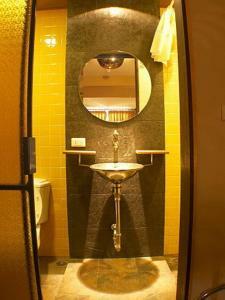 A hairdryer is included in an en suite bathroom. 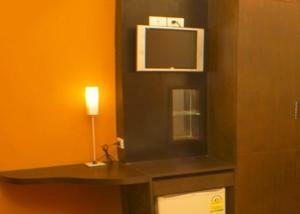 Largest room is furnished with modern decor. 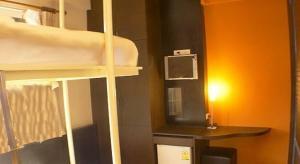 It has a flat-screen cable/satellite TV, a minibar and an electric kettle. 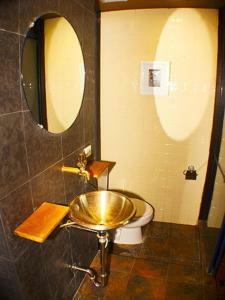 A hairdryer is included in an en suite bathroom.